I know some of you will be thinking about going back to work after your Xmas holiday. Some of you may be wondering if you’ll be fit enough to cope after the excesses of the Xmas holiday. Wonder no more (courtesy of my friend Bohdan) …. 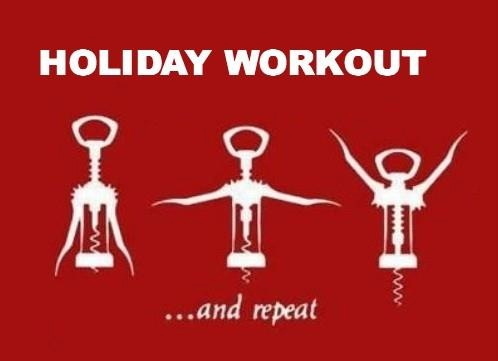 Categories: Health, Work | Tags: fitness, holiday, Xmas | Permalink.